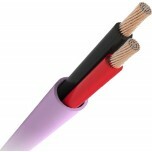 These cables are designed specifically for custom install, allowing your installer to hide them in the wall. 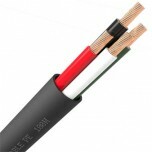 This section includes custom install speaker cables designed for indoor and outdoor use. 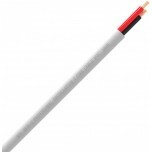 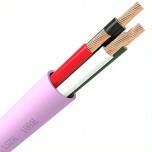 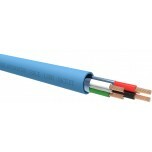 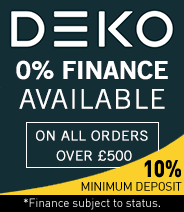 We also sell a comprehensive range of non-install speaker cables.